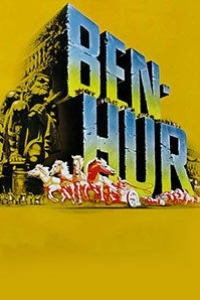 Set during the times of the Christ, a Jewish Prince Judah Ben-Hur is betrayed by his childhood friend, a Roman citizen Messala and sent into slavery. Ben-Hur regains his freedom and proceeds towards Messala to exact his revenge. But instead, in this quest he finds salvation.